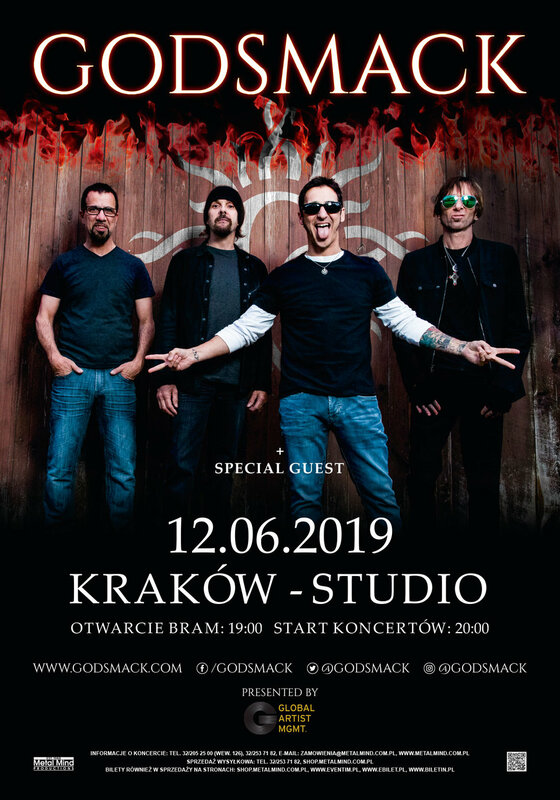 KRAKÓW POLAND JUNE DATE ADDED! We can’t wait to play for you all this summer.. don’t miss it !! New Date Added in Tilburg, Netherlands!